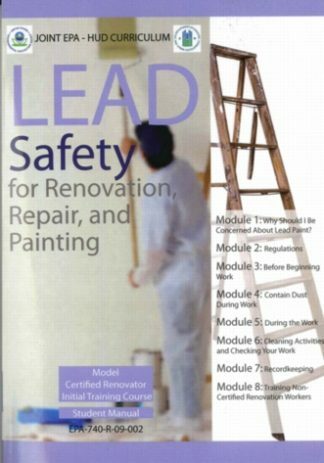 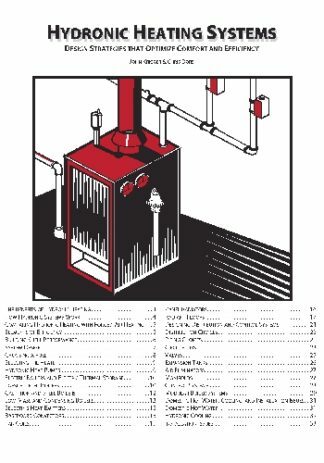 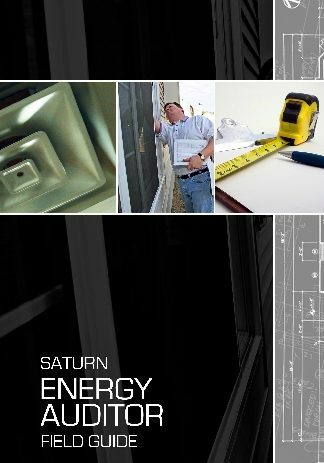 The Lead Safety for Renovation, Repair, and Painting is an informative, training manual to assist people in becoming a Certified Renovator. 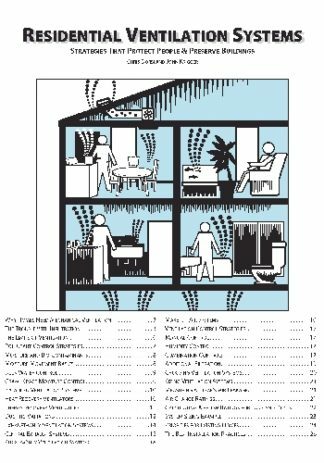 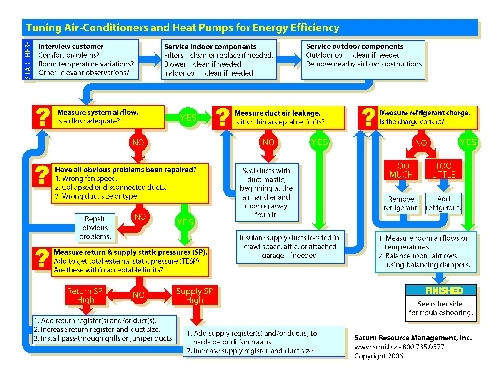 It addresses all EPA and HUD rules in an easy to understand manner. 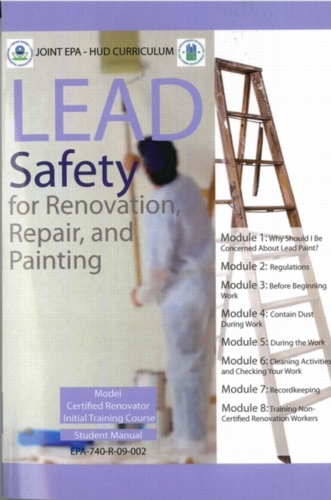 While taking the Lead RRP course, this manual will provide detailed guidance and explanation of all aspects of lead safety. 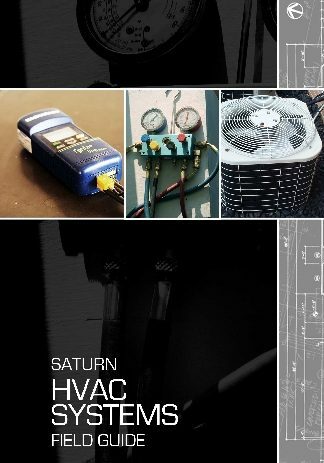 Buy this book online now!